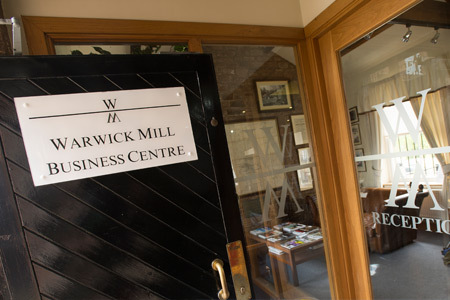 Warwick Mill Business Village is North Cumbria’s premier business address. 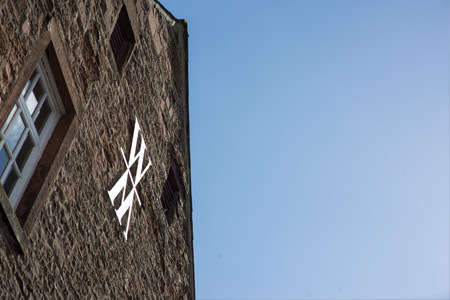 We are a beautifully refurbished former textile mill that today provides serviced offices, non serviced offices, virtual offices, business meetings rooms and industrial workspace from our base at Warwick Mill. Situated close to J43 off the M6 motorway and only a few minutes from Carlisle City Centre, Warwick Mill is ideally located for servicing Cumbria, North East England and South West Scotland. Our mix of superb connectivity and first class service allows us to answer every business need in an environment as unique as your business. 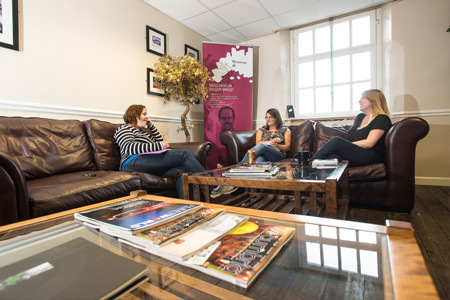 Call or visit us today to discover why we are the perfect place to do business. Fulcrum Films was formed in 1998 with premises South Mill Unit 4, a space of around 1400 square feet. They were already well established as plastic film stockists and sellers, when a client request for the plastic film to be made into bags brought an opportunity to diversify. After finding issues with the outsourcing process the decision was made to make their own, bringing in specialist machinery and requiring larger premises. Their move into unit 7 was followed by further moves around the Warwick Mill site as more, and larger, machinery came into service before finally moving into their current home at Main Mill Units 3, 8, 8a and 9 which have since been developed and extended for them. As probably the longest serving tenant on the site, Managing Director Ray Clarke attributes some of their success to being situated at the Mill. “Having the flexibility to move into different accommodation as we have grown has been an enormous help. And we’ve certainly appreciated the support of the community of businesses here. Knowing that when it’s icy or snowing that others will help you grit and shovel, or provide professional help with health and safety, for instance, makes it a good place to be. 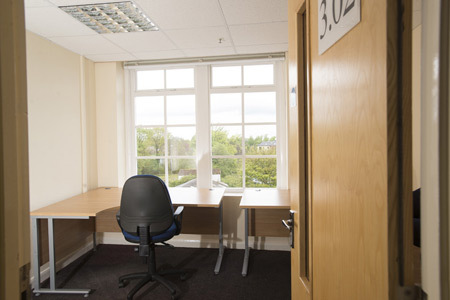 Flexible, elegant office space for 1-40 people. 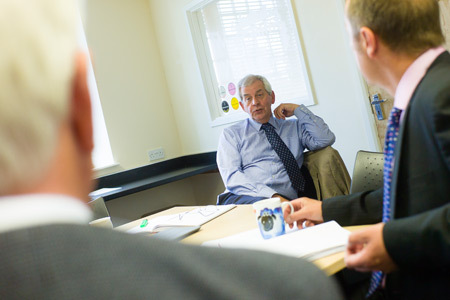 Fully equipped meeting rooms suitable for a variety of uses. A range of workshops and units from small secure storage spaces and lock ups to units extending to 3000 sq ft.
Communal and private office space for use by the hour or on a long term basis. Comfortable space to work or relax in. Perfect for a cup of tea or informal meetings. 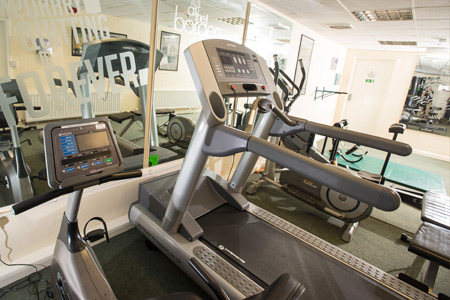 Fully equipped gym and changing facilities. Perfect for getting rid of the days stresses.